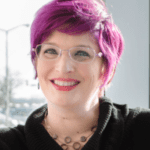 Nicole Holland helps her clients use strategies to become productive and inspired. Through her podcast, The Business Building Rockstars Show, Nicole helps entrepreneurs build profitable and exciting online businesses. Nicole believes that there’s no “right” way to do anything unless it feels good to you, and she believes that being mindful is a great place to start. When not working with clients or creating killer content, Nicole can be found wandering through the vineyards of Niagara, Ontario, exploring old buildings, or snuggling with her rescue cats. It's helped me stay feeling good and grounded. I love to breathe. I love to smell. I love to allow my lungs and my belly to fill up. The feeling is such a release when I let that go. There's no right way. Try it out. Play with it. The more you practice, the better you're going to get, and the more in sync you're going to get. Nicole, your stories, tips and nuggets of wisdom made this episode particularly memorable. Your journey has been remarkable and you have an eloquent way of sharing it. 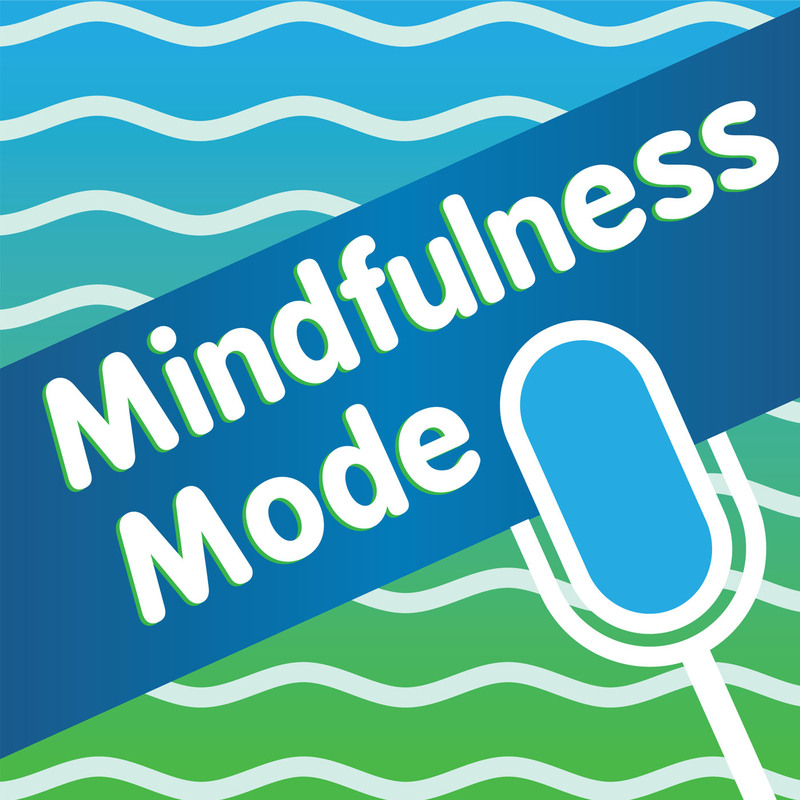 Thanks again for being a stellar guest on Mindfulness Mode.